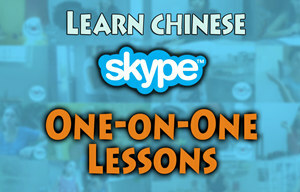 The blog and Facebook page All about Chinese is great for anyone who is interested in learning the Chinese language. 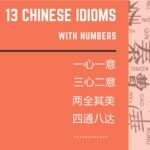 It has recently become popular, and of all of the Chinese-related Facebook pages I have recently researched, I would like to recommend “All about Chinese.” There has been an astounding amount of positive feedback on this page in addition to a great number of fans, and users enjoy the artistic mottos it has. In any language, these mottos about life and love apply to the human experience, and seeing them in Chinese is really an emotional experience. 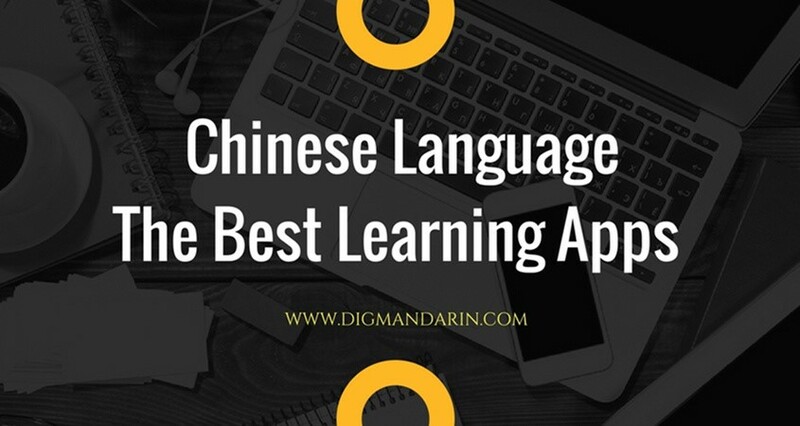 The founder of “All about Chinese” is Chairat Kittikhunphadung, who has managed to connect with a large number of people who want to increase their knowledge of the Chinese language. CJ: Firstly, please introduce yourself to our readers. Chen You: Hi, my Chinese name is Chen You. I’m 27 years old, and currently live in Bangkok. I was a undergraduate Law School student in Thailand, but at sophomore year I figured that I’m not fond of any law courses, and finally decided to transfer to Marketing and Chinese major; later I got my Master Degree on Business Management, majoring in Marketing. When I was a child, I learned some Chinese words with a language teacher who comes from Taiwan, not much improvement though, probably because I’m a lazy-bone, and traditional Chinese is just too hard for me to learn. The only reason I continue work on learning Chinese is because when I went to Southwest University at the first year of my college, they arranged a friend who from foreign language department to teach me speak Chinese, and I really do not want to let such a good friend down. Later I passed HSK level 6. Even though I do not find the skill very much useful, keep practicing is not a bad idea after all. Now my job is selling Baumkuchen, nothing to do with Chinese, but really helpful when anything related to Facebook. CJ: Your Facebook is so impressed. What is the biggest challenge when you make those posts? Chen You: It’s very difficult to find different mottos every day. Sometimes you have to translate the mottos into Chinese or English. My Facebook statuses are all about love and life. I always hope I can find some words that touch people. CJ: Why you decide to make a Chinese page? Did you think you would have so many fans? Chen You: I had an opportunity to work as a translator once because my teacher let me translate some mottos into Chinese. 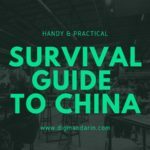 I knew there are many English Motto Blogs that Chinese people can learn English from, and I believe is a better idea to learn Chinese as well. I mainly target on something fun, easy and comfort. What is the most important, I have to keep practicing Chinese, or I will forget. I can also meet new friends! Because all the mottos are written with simple words, and everyone wants to read something that really make them feel warm and comfort, I believe I can make it up to 40 thousand fans till October. CJ: Your Facebook talking is awesome. What do you think they like your page most? Chen You: Mottos and Vocabulary Collection – Vocabulary Collection is actually the most popular content. Therefore, I’m sure most of my fans are truly willing to learn the language. CJ: Your posts have no pinyin. Why? 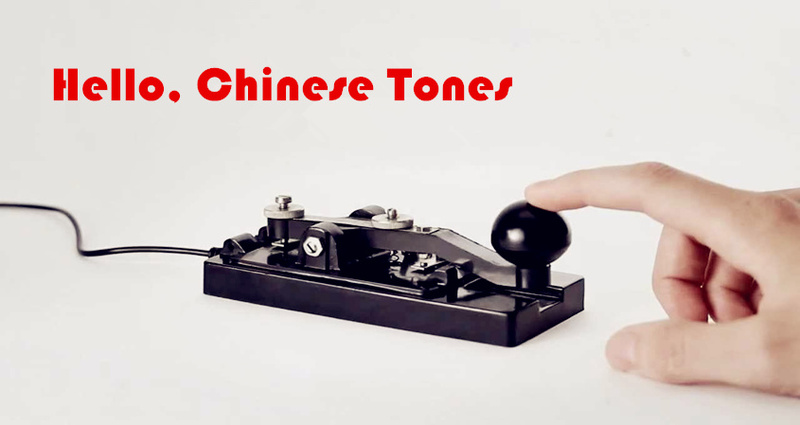 Chen You: If you just can recognize pinyin and pronounce it, it does not really help, and it does not mean you’ve learned Chinese. You have to study the vocabulary collection, and not just focus on the translation, because all the mottos and translations just want to make you feel interesting. CJ: Do your fans all want to learn Chinese? Where are they located? Chen You: No. 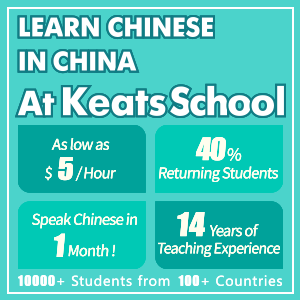 Among my friends, around 10% of them want to learn English, and the rest would love to learn Chinese. Most of them are from Thailand, Italy, China, United States, and most of them are female. CJ: How did you edit those contents? Chen You: Regarding to the sources of my content, some of them are original; the others are online searching results. I’m a DIY fan. I love taking photos with the DIY stuff and do some writing. 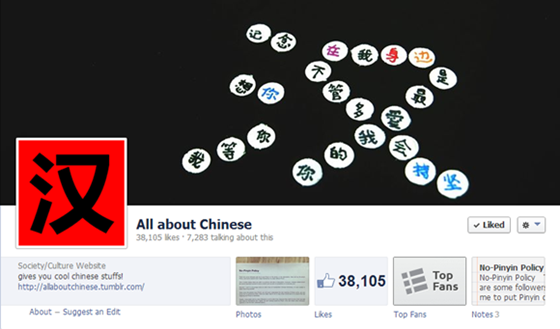 CJ: Does this Facebook page help you to learn Chinese? Chen You: Of course, in this way, I can practice my Chinese skills, especially writing. 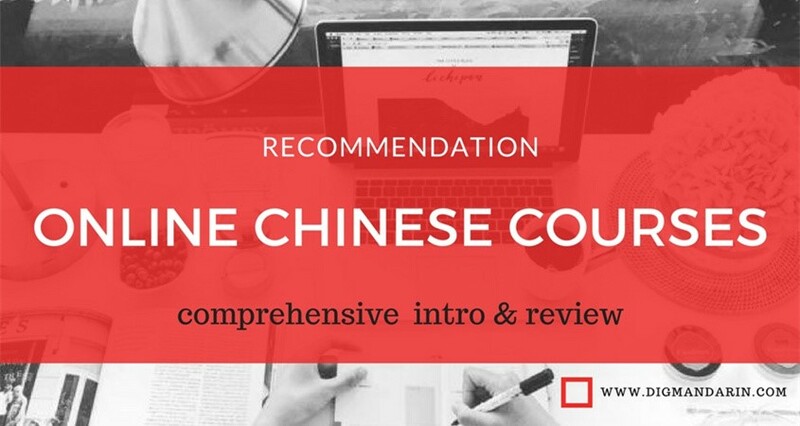 I’ve stop learning Chinese for almost three years; it’s the only way that I can do some reviewing. 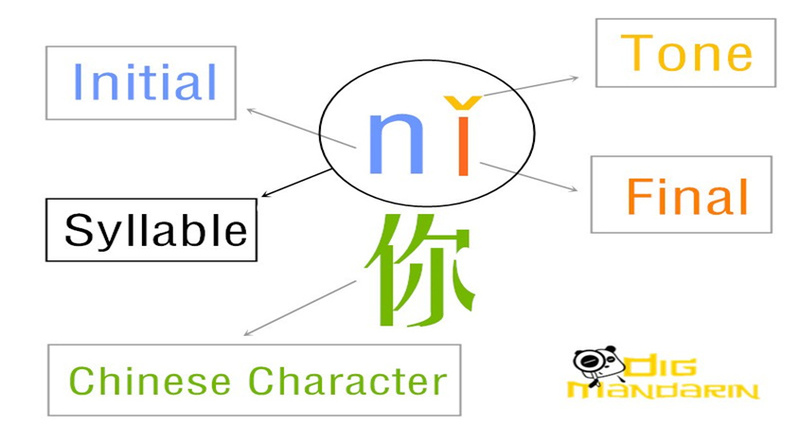 CJ: Which part is the most difficult for you when learning Chinese? Chen You: Keep working and never stop. 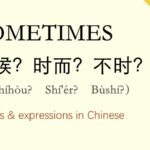 Chinese is quiet complicated; you may find different words that deliver the same meaning, but you may also find the same word that delivers different meaning or feeling within different contexts. I really need to improve my speaking and writing skills. Reviewing old notebooks is a great idea. CJ: You are also a Chinese teacher. 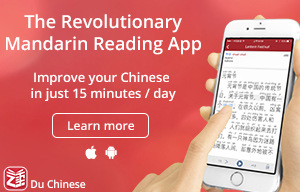 So can you give our DigMandarin readers some suggestions about Chinese learning? 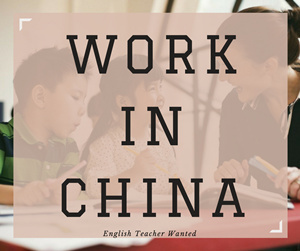 Chen You: Now I work part-time as Chinese teacher on weekends, but I do not follow the books or the guides. I prefer to let my students read something interesting and useful, such as shopping experiences, any topics that related to everyday life and so forth. By the way, my textbook is ‘Chinese Course’ issued by Beijing Foreign Studies University. 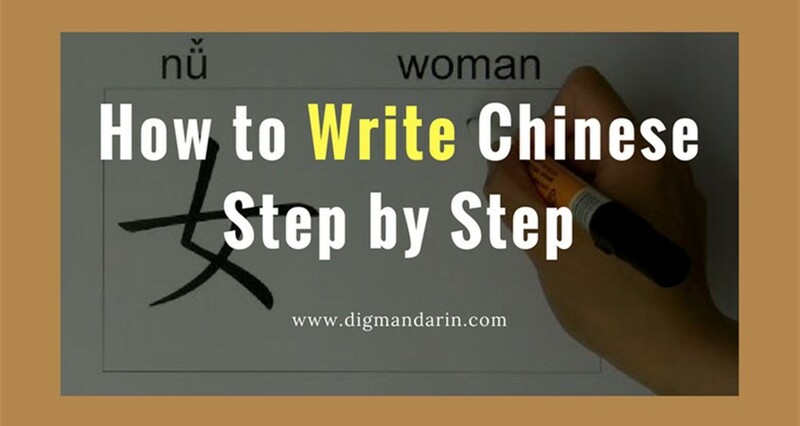 At the very beginning, you may find Chinese is really easy to understand because it’s just few words you’ve learned. 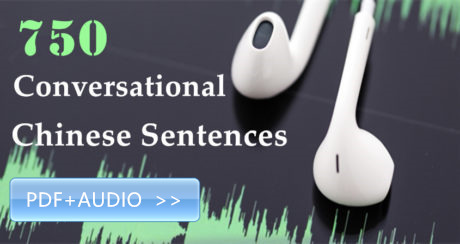 Later, when you meet mid-level, both grammar and vocabulary will become really hard. Don’t be afraid; keep working on vocabulary, forming sentences, writing essays, you will finally get though. CJ: What is your future plan about Chinese? Chen You: I want to go back to Beijing and learn more about Chinese language. 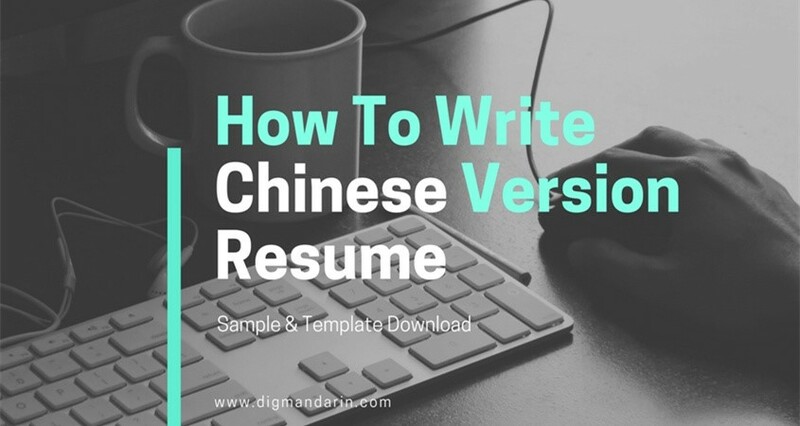 As for work, I’d love to find a job that related to marketing and Chinese, so I can keep practicing my Chinese skills. It took me 4-5 years on learning Chinese, but I’ve achieved a great success, even much better than my 20 years English skills; I feel so proud.